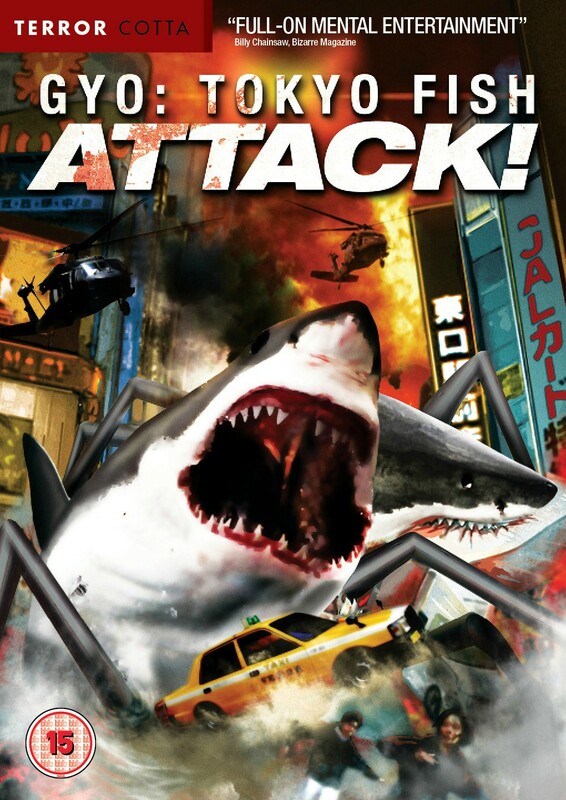 Gyo: Tokyo Fish Attack is a 2012 horror anime based on the titular manga by Junji Ito (Tomie) that ran from 2001 to 2002. Arguably the only creature feature anime available in the UK, the OVA was written and directed by Takayuki Hirao and wins the award for being the most bizarre concepts I have ever seen for a Sci-Fi Horror film. Gracefully short at a mere 71 minutes long, Gyo was produced by the Ufotable animation studio and was released in the UK via Terracotta Distribution.